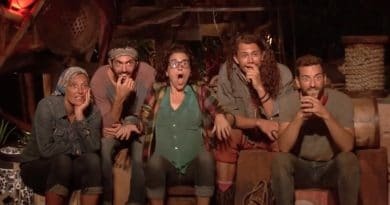 ‘Little People, Big World’ Spoilers: Tori and Zach Roloff Welcome New Family Member – How Will Baby J React? Little People, Big World spoilers reveal that Tori and Zach Roloff welcome new family member as Jackson and puppy Murphy meet the first time. 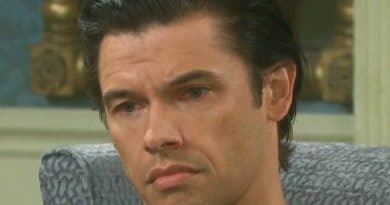 ‘Days of Our Lives’ Spoilers: Xander Cook Back – Key to Will’s Tumor Treatment? 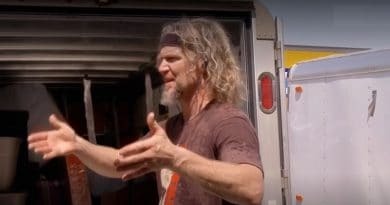 ‘Sister Wives’: Kody Brown Lets Wives Clean Up Move Mess? 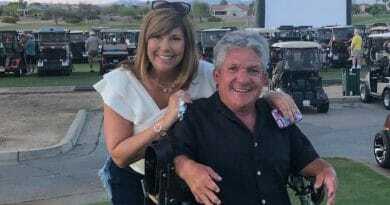 Sister Wives star Kody Brown seems to have created quite the mess during this season, so now his wives hop online to fight his battle. 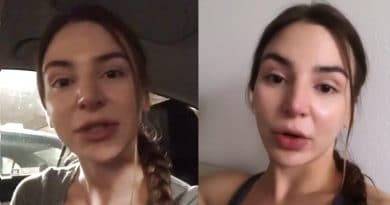 Young and the Restless spoilers reveal that Billy Abbott steers clear of gambling in Las Vegas, while his love Victoria Newman wins big. 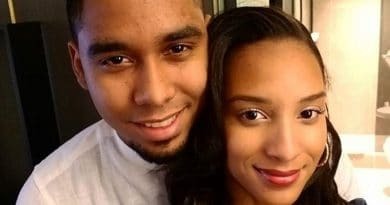 90 Day Fiance stars Pedro Jimeno and Chantel Everett, along with their families, will star in their own spinoff called The Family Chantel. 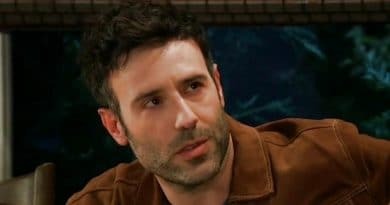 General Hospital spoilers divulge that Ava Jerome asks longtime friend Scott Baldwin for help and support in the near future. 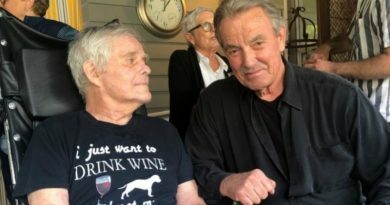 Young and the Restless Victor Newman portrayer Eric Braeden shared heartbreaking Alzheimer’s news about losing his close friend to the progressive illness. 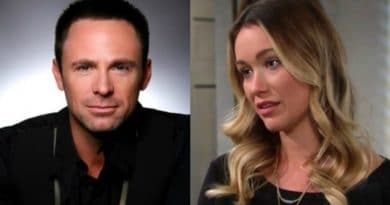 ‘General Hospital’ Spoilers: Michael Falls For Sasha – Carly Senses Trouble? Bold and the Beautiful spoilers LEAKED confirm Flo Fulton is a DNA match for Storm Logan and is tied to the entire Logan clan. ‘General Hospital’ Spoilers: Gina Tognoni as New Nina – Soap Swap Coming? Days of Our Lives spoilers reveal Rafe Hernandez is shot in the line of duty. The hunky detective once again finds himself injured on the job.